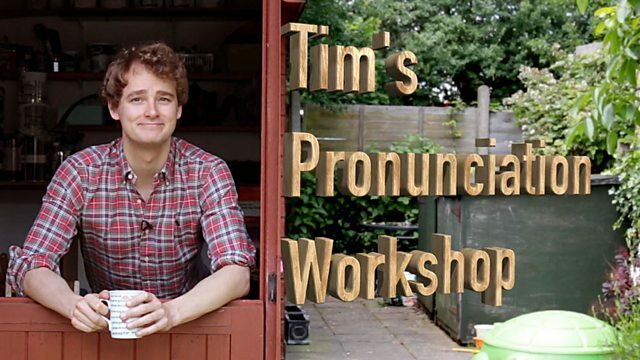 Tim's back in his pronunciation workshop. This time he's looking at an aspect of connected speech called linking /w/. 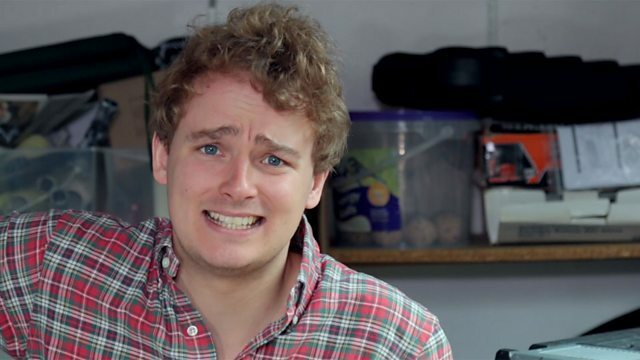 Find out what it is and how to use it - and why Tim needs an ambulance! .he shoe is on the wrong foot. When a word ends with an /u:/ sound and the next word starts with a vowel sound, we often use a linking /w/. Do I have to eat this? Sue is going to buy a blue and red dress. I always eat dinner at eleven o'clock. Sherlock found another clue in the garden. I can't do it because I don't know how. I'd like to ask you out for dinner. This queue is too annoying! We hope that was useful. In Unit 8, Sian brings you another English Masterclass - in this one, she'll be talking about when the past is not the past. In News Review and LingoHack you can find out which words are making the headlines - and Tim will be back with the pronunciation workshop as usual. See you there!